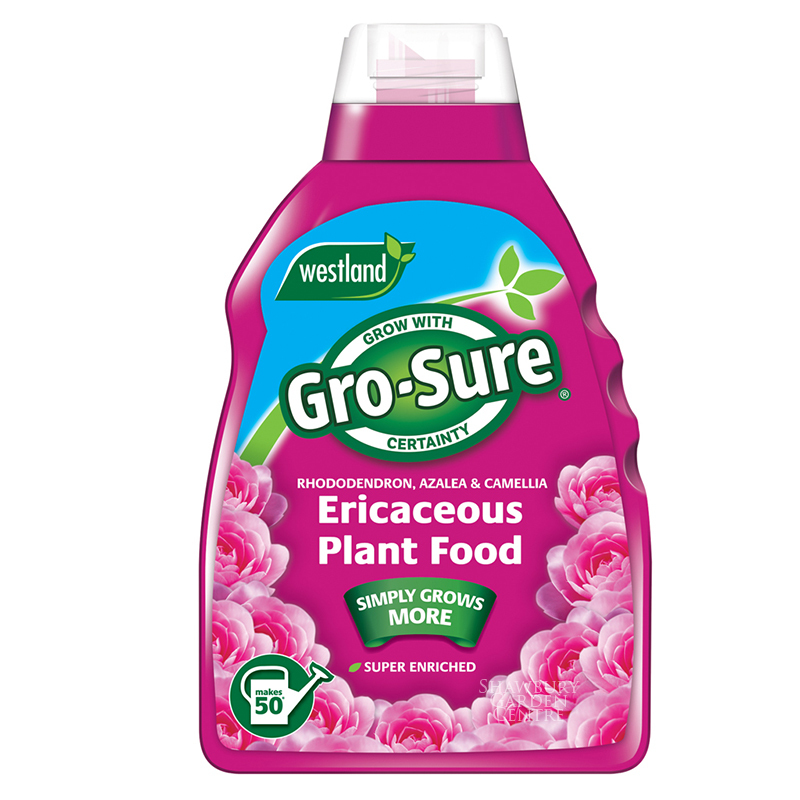 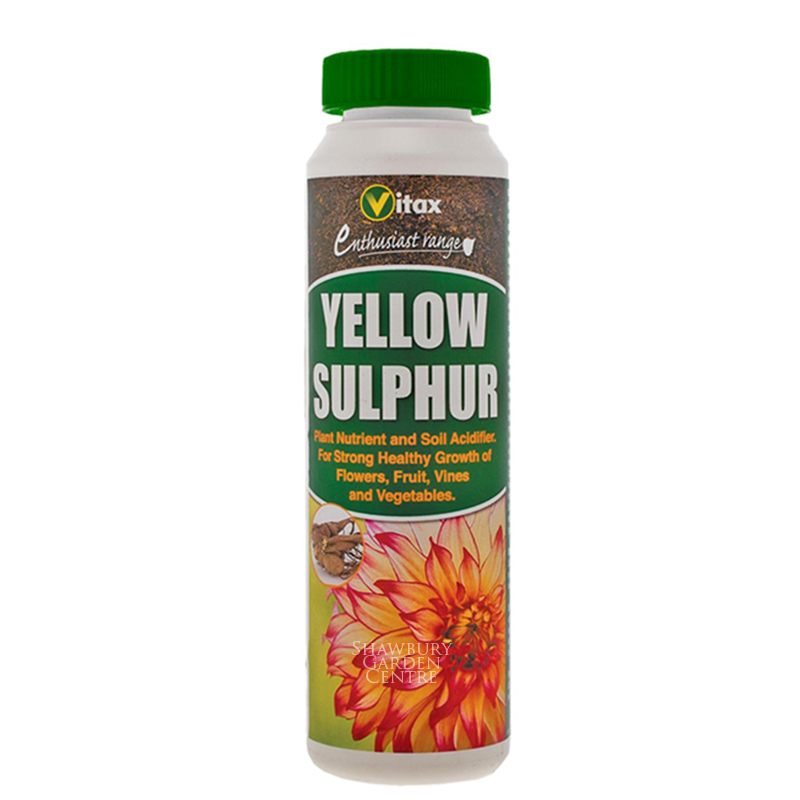 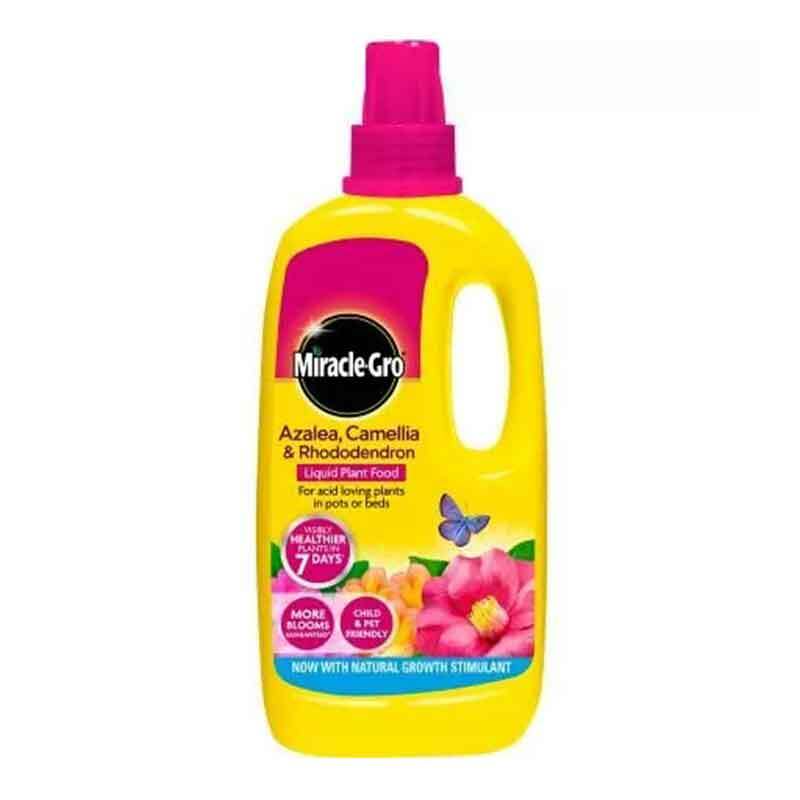 Improves soil condition for acid loving plants. 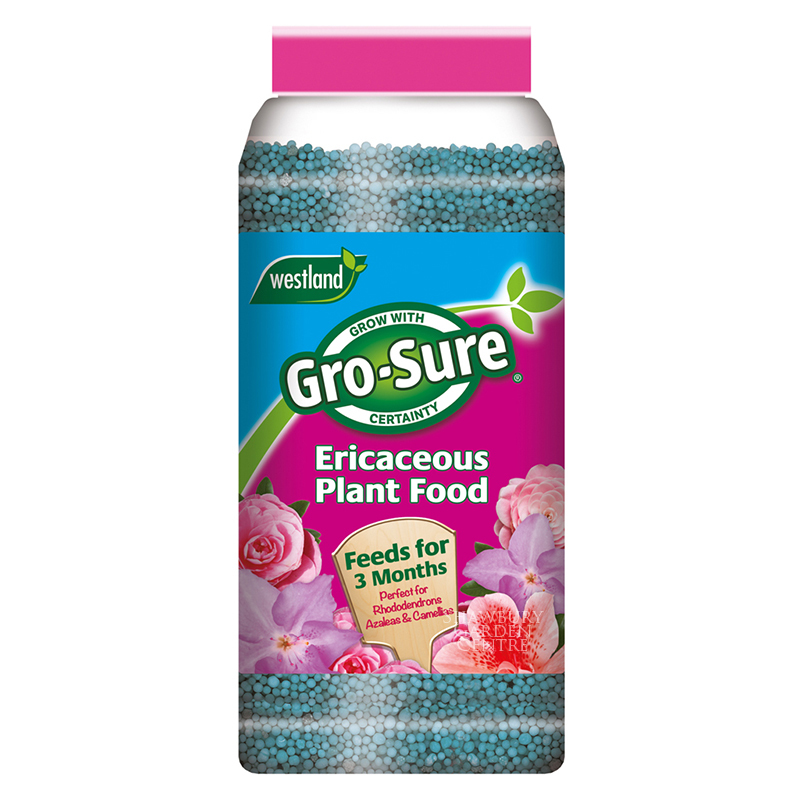 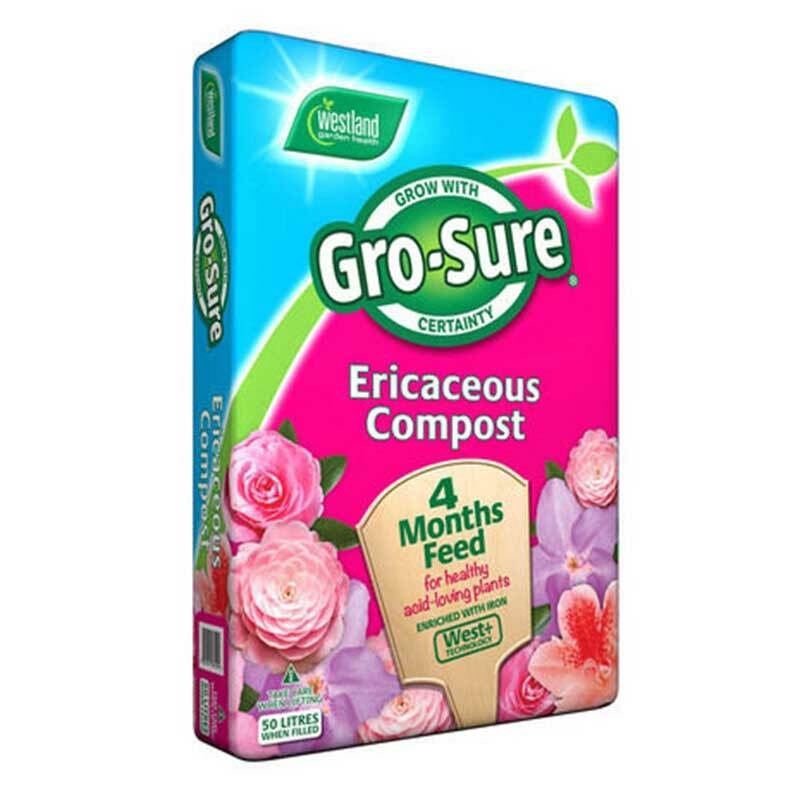 Sulphate of iron increases the acidity of the soil, unlocking nutrients favoured by ericaceous plants. 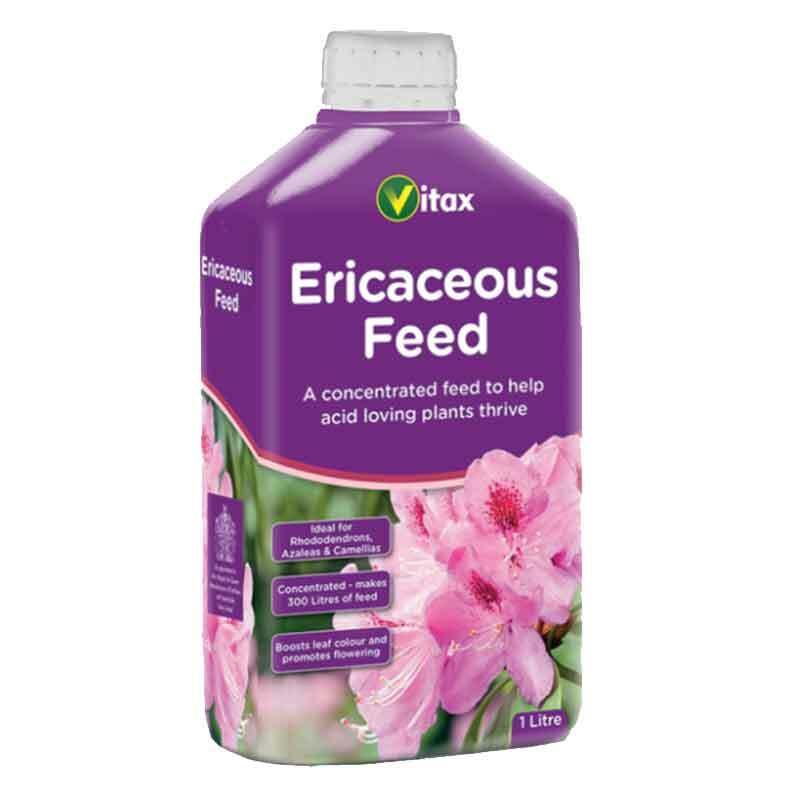 If you would like further information about Vitax Sulphate of Iron, please contact our garden centre at Shawbury just outside Shrewsbury in Shropshire, by calling 01939 251315 or emailing.